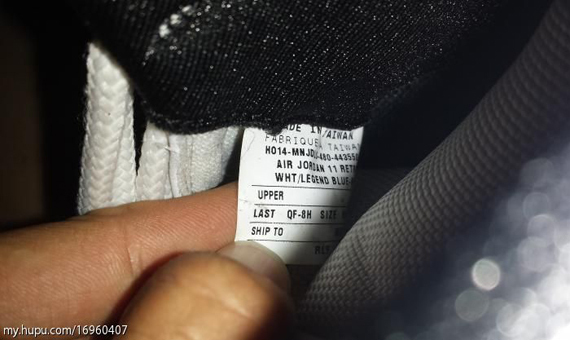 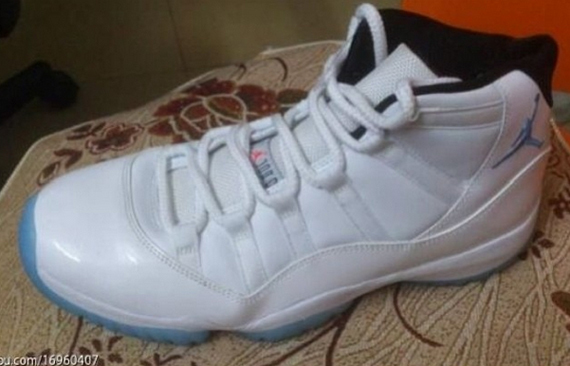 Air Jordan 11s are coming back this December, and it’s what all of you’ve been waiting for. 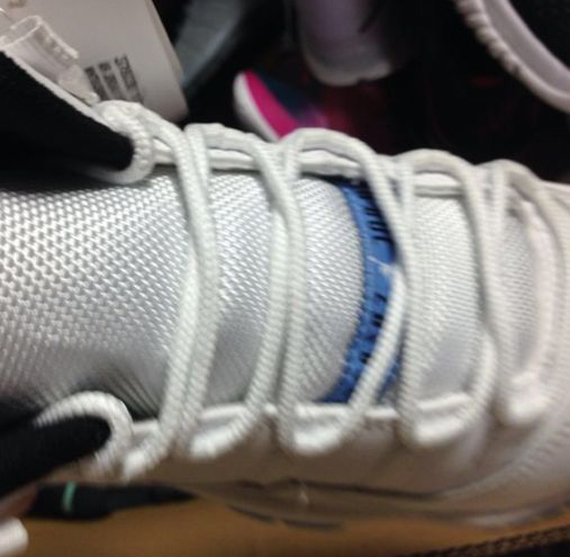 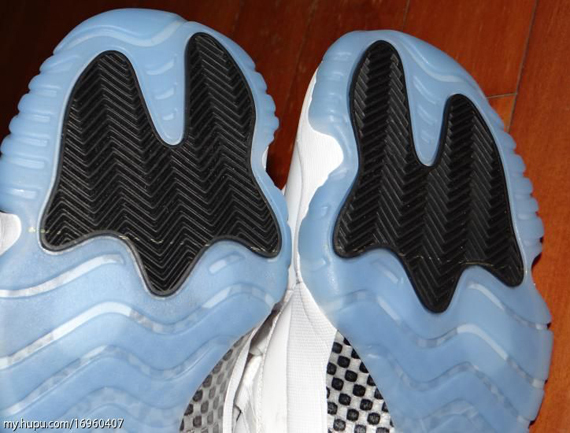 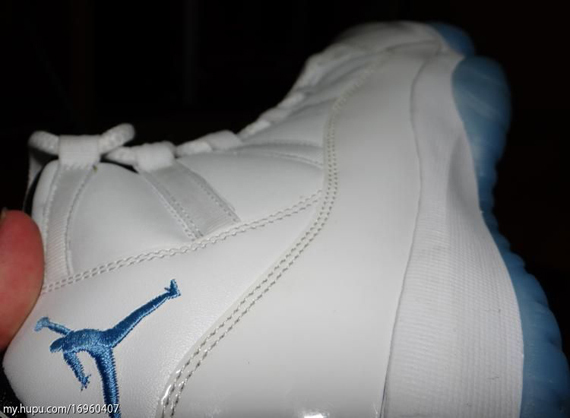 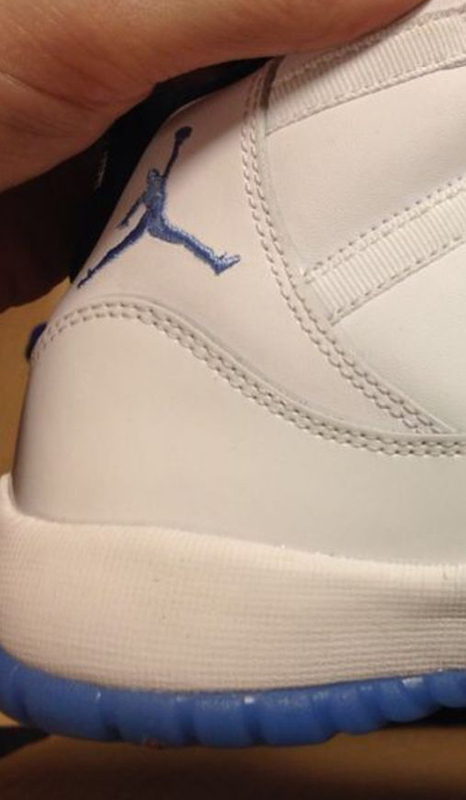 Here’s a first look at the Air Jordan 11 “Columbia” for 2014, although instead of the Columbia Blue, Jordan Brand opts for a similar “Legend Blue” to carry on the legacy of this popular colorway. 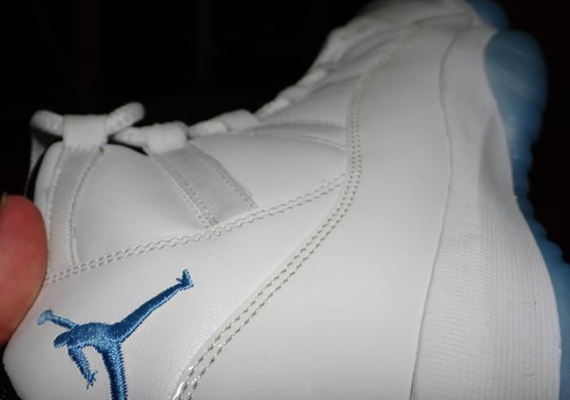 Although the color was somewhat of a homage to Jordan’s UNC days, Michael wore these during the 1996 NBA All-Star Game in San Antonio, effectively stealing the sneaker show during that highly televised event. 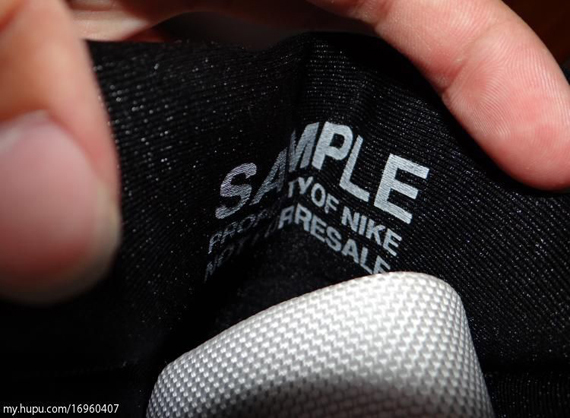 A release date hasn’t been set, but you can bank on these releasing just before Christmas, so stay tuned for more updates and we’ll keep you in the loop.